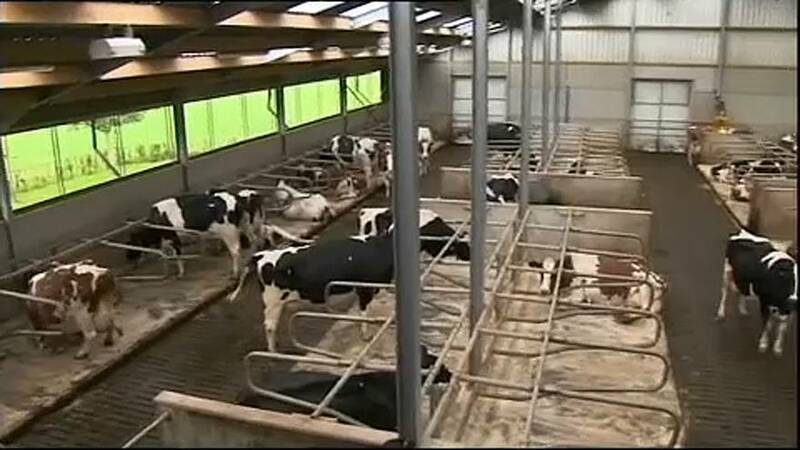 Following concerns voiced by Irish farmers regarding a no-deal Brexit, the European Commission said they would provide financial aid to Irish farmers in the case of a no-deal Brexit. Phil Hogan, the agriculture commissioner for the EU, said that the EU was "ready for all eventualities" if a hard-exit triggered a crash within the Irish agriculture industry. Due to shared borders, geographical proximity and shared commercial interests, a no-deal Brexit could result in additional financial stress placed on the Irish agriculture industry. It is projected that a no-deal exit could result in losses in earnings and also in significant job cuts. This financial support from the EU has helped to quell the nerves in some portions of the agriculture industry. Take, for instance, in the Irish beef industry. In a figure provided by the Irish Farmers Association, those in the cattle industry have the potential to lose up to 70,000 jobs. As a result of the proposed EU support package, hundreds of millions of euros could help to soften the blow of job losses and cuts in earnings.